Display your promotions and specials with our Cork Two View Table Tent 4 x 6. This item holds two 4" x 6" inserts. Photo shows french roast linen interior panel. Display your promotions and specials with our Cork Two View Table Tent 4.25 x 6.5. This item holds two 4.25" x 6.5" inserts. Photo shows french roast linen interior panel. Display your promotions and specials with our Cork Two View Table Tent 4 x 7. This item holds two 4" x 7" inserts. Photo shows french roast linen interior panel. 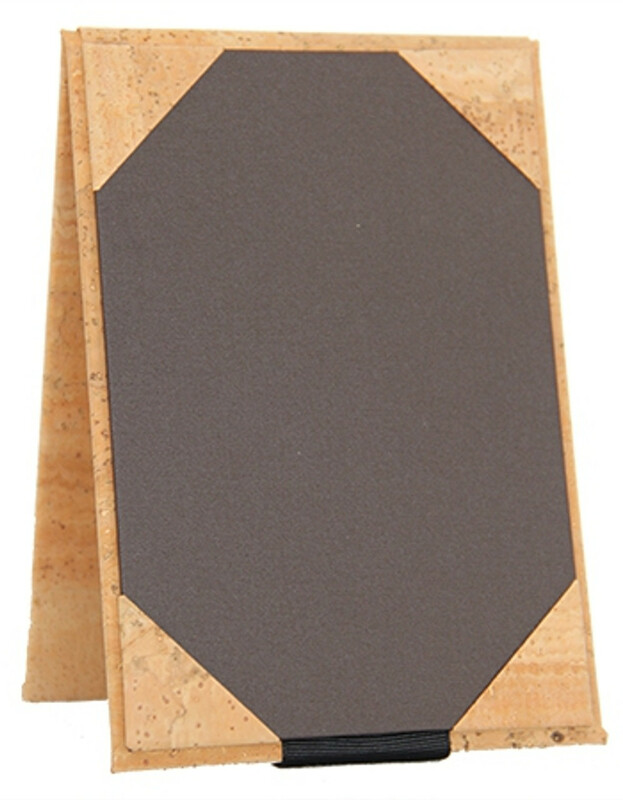 Display your promotions and specials with our Cork Two View Table Tent 5 x 7. This item holds two 5" x 7" inserts. Photo shows french roast linen interior panel. Display your promotions and specials with our Cork Two View Table Tent 5.5 x 8.5. This item holds two 5.5" x 8.5" inserts. Photo shows french roast linen interior panel. Display your promotions and specials with our Cork Two View Table Tent 8.5 x 11. This item holds two 8.5" x 11" inserts. Photo shows french roast linen interior panel. Display your promotions and specials with our Cork Two View Table Tent 8.5 x 14. This item holds two 8.5" x 14" inserts. Photo shows french roast linen interior panel.